Restaurateur Paul Sullivan knows that parents pick up the check. But the owner of Esters Neighborhood Pub in Virginia Village, who’s adding a location in Park Hill, said it helps to have more to pick from than the old staples. 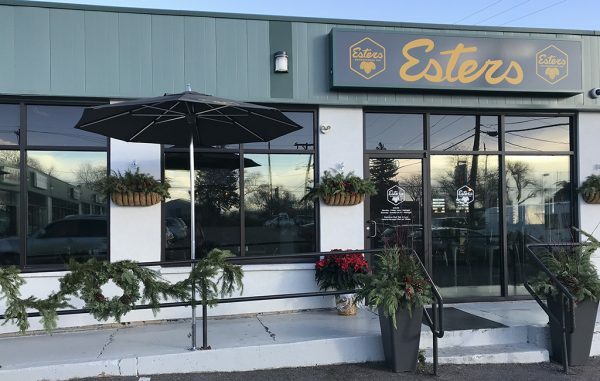 Esters Neighborhood Pub will open a second location this year at 2201 Oneida St., in a free-standing building in the $10 million Oneida Park development. Sullivan said it will take over the 4,000-square-foot space in July, and that he will invest about $1 million into the location. It is funding a majority of the project with an SBA loan and revenue from the first location. The Esters menu focuses on pizza with salad and sandwich options, and offers children’s specials as well. Sullivan said he liked the Park Hill neighborhood’s similar family-friendly feel to the restaurant’s first location in Virginia Village. The location is currently Oneida Food Mart, a convenience store. 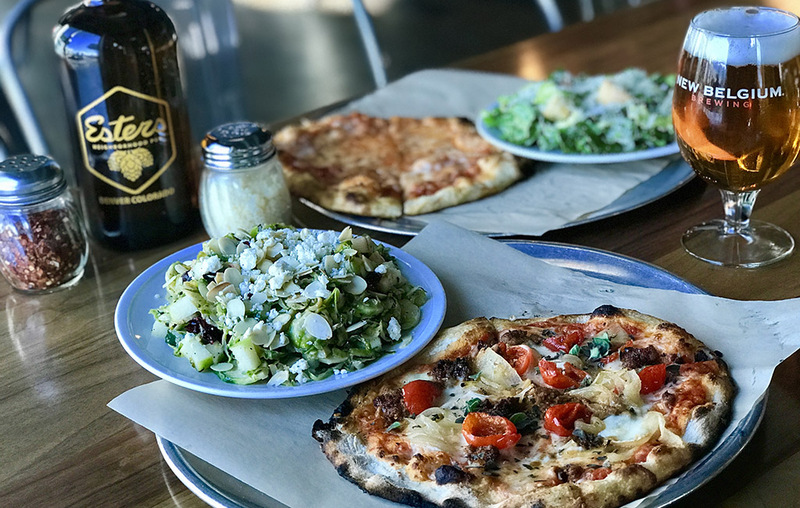 Sullivan opened Esters in 2015 at 1950 S. Holly St. Before launching the restaurant, he spent 14 years in the beer industry, most recently as a Denver salesman for New Belgium Brewing Co. He said connections in the beer industry have helped to fill the 22 taps at Esters with brews from across Colorado. The restaurant is named after aromas created by the esterification of ethanol, which have a fruity flavor. Esterification is a reaction between the ethanol and an acid. Sullivan said he hopes to build a patio that will lead to an open space and play area at Oneida Park.